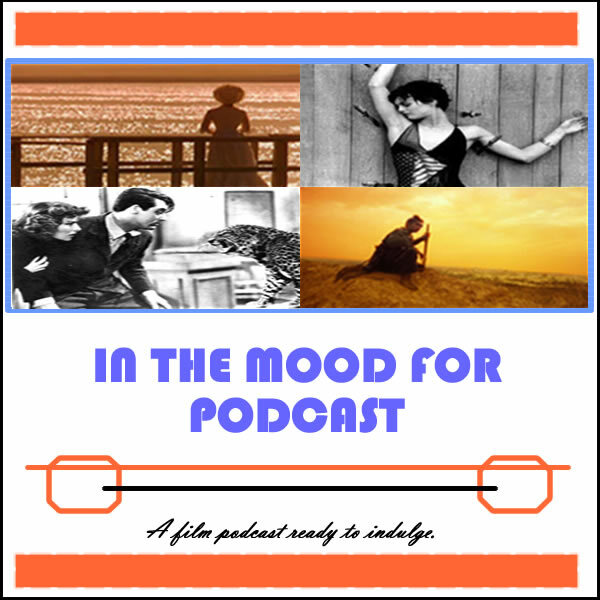 It’s Episode 34 of In the Mood for Podcast, a British-based film podcast hosted by Calum Reed of Ultimate Addict and Pete Sheppard of In the Mood for Blog. This week we get heavy with reviews of Oscar-nominated political dramas “Lincoln” and “Zero Dark Thirty,” as well as getting into the controversy surrounding the latter. (It’s at this point that Cal would like to point out that he is a left-wing pacifist, despite how it might sound on the audio.) We tackle the education system with a discussion of “Won’t Back Down” before Pete takes on derided comedy “Movie 43” and Cal opts for Arnie in “The Last Stand.” We’re also analysing the Oscar races after the Screen Actors’ Guild Awards, and previewing next week’s top ten lists. Listen out for whose performance Pete thinks is “nothing wowface,” kinder words than are offered to Jennifer Lawrence.